Freecharge is running an offer where you can Get Bigbasket deal at Just Rs. 1 & you can Save Up To Rs. 225 on your Grocery shopping, Also You will get Rs. 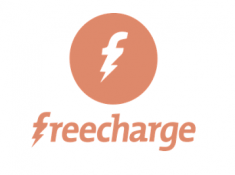 15 Cashback on a Minimum Recharge of Rs. 15 with a Unique Coupon Code on Buying Deal!! Offer Is Valid Once Per User!! How To Get this Deal at Rs. 1 & Get Rs. 15 Cashback?? 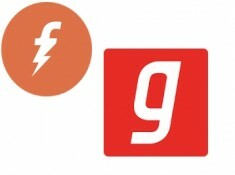 Apply the code at the time of recharge you will get Rs.15 Instant Cashback on Min Rs.15 recharge.